Day 1: Travel day: Arrive at the Tuxtla-Gutiérrez Airport in late afternoon or evening. Spend the night in Chiapa de Corzo at the La Ceiba Hotel. Experience a lively Mexican town in the cool of the evening. Day 2: Boat trip down the Grijalva River to see the Canyon del Sumidero with its many species of birds, crocodiles, and other wildlife. Bus to San Cristobal de las Casas in the afternoon and check into the Casa Margarita hotel on the Guadalupe Andador. Visit the Chocolate museum and artesanias markets. Day 3: Tour of the Mayan villages of San Juan Chamula and Zinacantan with an excellent local tour guide. In late afternoon, visit Indigenous Clothing museum, and meet Mr. Sergio Castro, a famous burn healer who uses many Mayan remedies with amazing success. Day 4: Exploration day. Visit one or all of the museums: Jade, Ambar, Bichos (insects), Chocolate, Textile, Coffee, Cultural, History, and Na Balom (history of the Lacondon people). Shop the many stores along the two andadors, climb the steps to the Guadalupe or San Cristóbal churches, visit the Cathedral, or photograph the highly decorated church at Santo Domingo and visit its adjacent indigenous market. 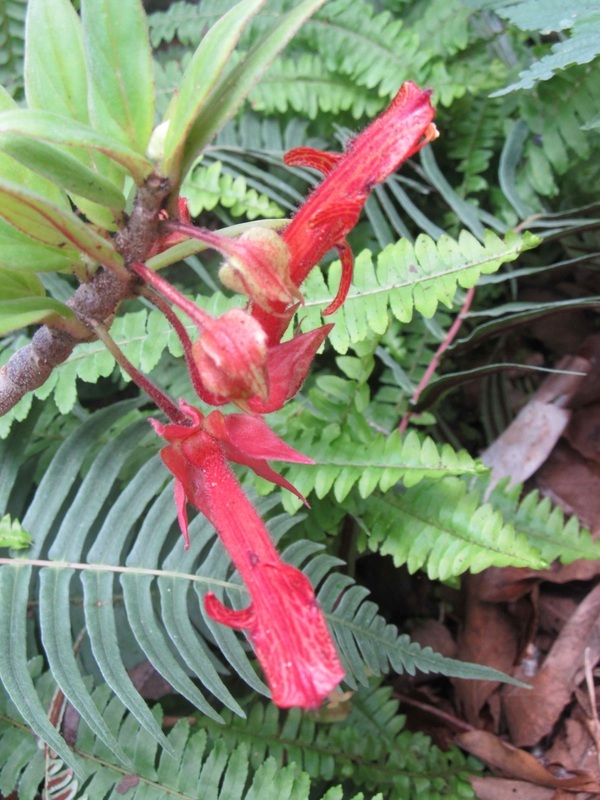 Day 5: Private tour with Cisco Dietz, founder of the Orquideas Moxviquil, a preserve for rare orchids and bromeliads native to Chiapas. 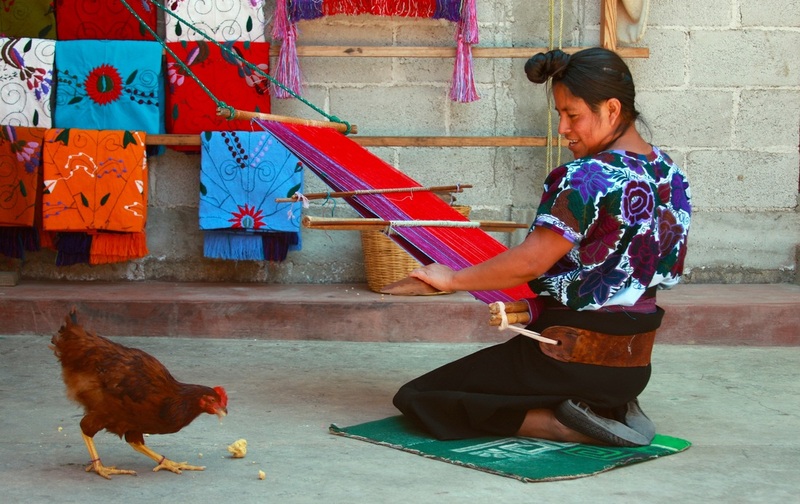 Walk to the Museum of Mayan Medicine for a look at traditional healing techniques and medicines. Day 6: Check out of the hotel and board a private van for a seven day tour of the state. 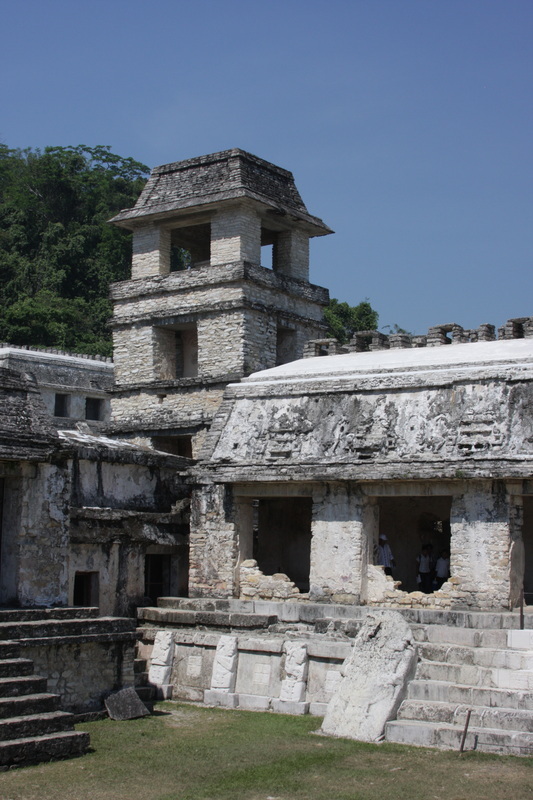 First stop will be the tallest Mexican pyramid at Tonina, the Mayan city-state that took down mighty Palenque. Spend the night in Ocosingo. Day 7: See Agua Azul and Misol Ha, two of the most dramatic and beautiful waterfalls in the country. Check into El Chablis hotel in Palenque for the night. Day 8: Tour the pre-Columbian city of Palenque with a guide, and visit the excellent museum. Dinner at a traditional Chiapanecan restaurant. Spend the night in Palenque. Day 9: Checkout of the hotel and head to the embarcation point for Yaxchilan, an isolated and well-preserved Mayan ruin on the banks of the Usumacinta River which forms the border of Mexico and Guatemala. After Yaxchilan, see the best of Mayan murals in Bonampak. Drive to Guacamayas for the night, spend the night in a thatched roof cabaña. Day 10: Early morning boat trip down the Lacantún river from Guacamayas, a bioreserva with many diverse bird species. Hiking on nature trails and swimming in the river are fun activities. Spend a second night in the cabaña. Day 11: Drive to the beautiful multi-colored lakes of Lagos de Montebello where kayaking and rafting is an option. Visit the little known site of Chinkultic, the only Mayan ruin in Chiapas with a cenote. Visit Posada Santa Maria, a B&B and restaurant on a banana/coffee plantation. Spend the night in Comitán. Day 12: Visit the cascades of El Chiflon or the Tenam Puente Mayan city-ruins plus the potters in Amatenango de Valle. Return to San Cristóbal and Casa Margarita Hotel in early afternoon. The rest of the day is free time for personal exploration of the city. Day 13: Long day hike with picnic to hidden caves once used by the Zapatista Rebels as their headquarters during the 1994 rebellion. The hike is through a bio-reserva and the tour guide, Arnulf Wirth, is committed to preserving its integrity. He will show us what threatens the reserve and explain some of the cultural problems that Mexico faces. Day 14: Check out of the hotel in San Cristóbal. Tour the miradors (overlooks) of the Canyon del Sumidero and visit the Regional Archeological and History Museum in Tuxtla. Stay overnight at the La Ceiba Hotel in Chiapa de Corzo. Visit with one of the best lacquer painters in Mexico on a tour of her home studio. Day 15: Travel Day: Most flights leave early in the morning. A taxi or van will take you to the airport in plenty of time to catch flights home. The tour price includes all nightly accommodations, private and public transportation, entry fees to museums, national parks, and ecological areas. Because of the wide variety of diets that people have, food is not included (most of the time). There will be ample opportunity for you to purchase any kind of food, beverages, and spirits you wish. 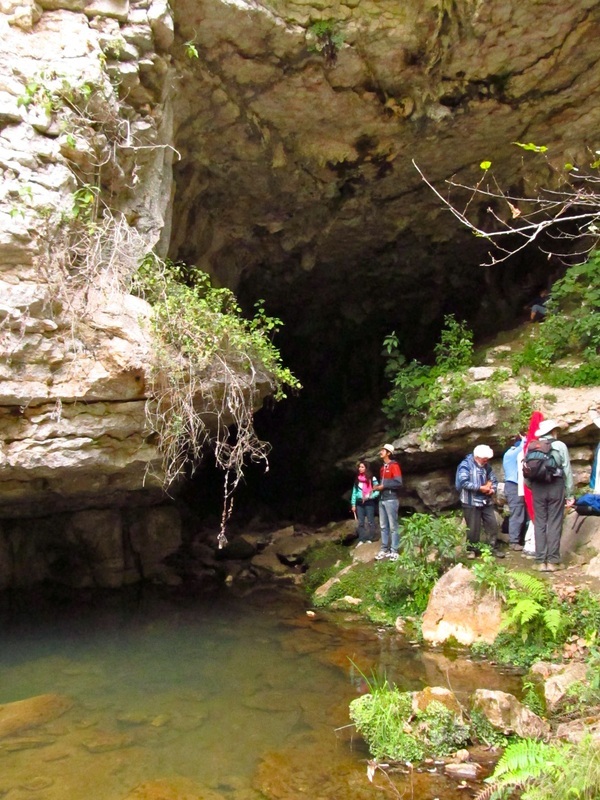 On the few occasions when food is provided, like the picnic during the hike to the caves, every attempt will be made to accommodate dietary needs. The tour price does not include airfare to Mexico, but does include transportation to and from the airport in Tuxtla-Gutierrez. Most people opt to fly to Mexico. Overland buses are available, plentiful, and cheap, but Mexico is a big country and it can take days to cross it. Mexico City is the air hub. Most international flights land there and regional airlines serve the rest of the country. Tuxtla-Gutierrez is the main airport for the state. AeroMexico and United Airlines provide service. Pickup will be arranged in the evening for people arriving by plane. Other arrangements can also be made if you want to come earlier or later than the tour dates. The price is $1800 per person, double occupancy. The tour is for a minimum of three, maximum of five couples. If a single person wants to come alone, we'll have to come up with a price based on hotel availability. Fill out the contact form and we'll talk about a price. If you have friends who all want to come on the trip together and fill the tour, everyone will get a discount. Airfare (not included) generally runs $700-$1200 per person, round trip to the US. Food is inexpensive in Mexico so a budget of about $400 per person should be plenty unless you get hooked on Margaritas or drink a lot of beer! Tours are planned for January through May of 2014 and can be scheduled to fit your preferred dates. If you are interested, please fill out the form and Sherry will be in touch.